Presently, Dr. Van Andel is a treating psychiatrist across all New Oakland Facilities and primarily works providing FACE to FACE PHP services. Dr. Van Andel graduated from the Michigan State University, College of Human Medicine. She completed her post graduate training at Sinai Hospital of Detroit. Dr. Van Andel is a member of numerous psychiatric associations. 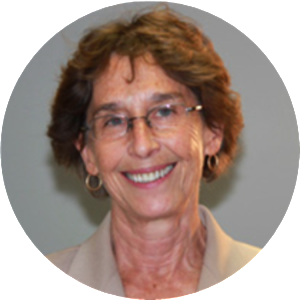 She has over 25 years of experience in psychiatry, and provides treatment to Adolescent and Adult populations. In her free time she enjoys spending time with her family. Dr. Van Andel also enjoys watching movies, traveling, reading and spending time in northern Michigan.